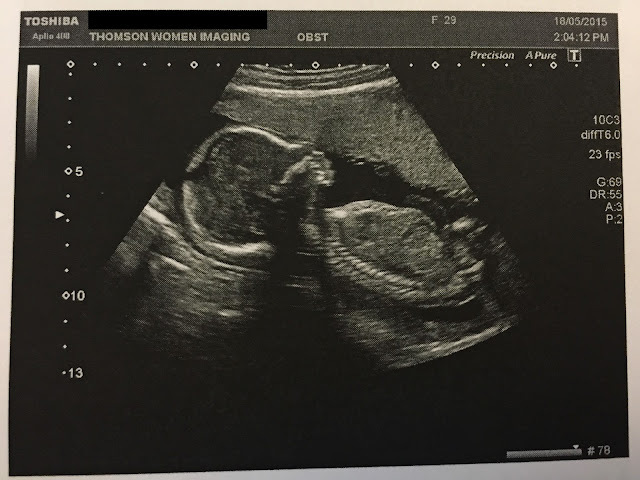 "Is it a boy or a girl?" "Would you like to have a boy or a girl?" "Did you have morning sickness?" "How did you find out you were pregnant?"